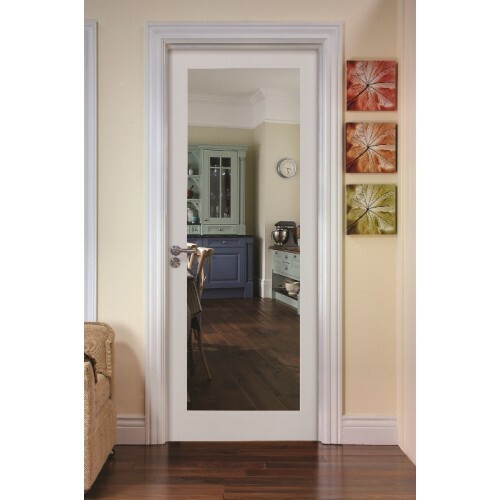 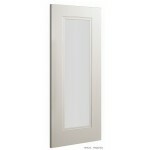 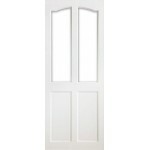 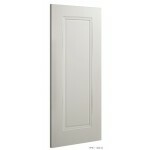 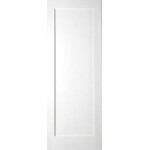 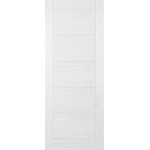 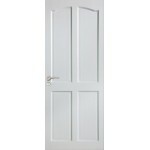 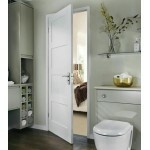 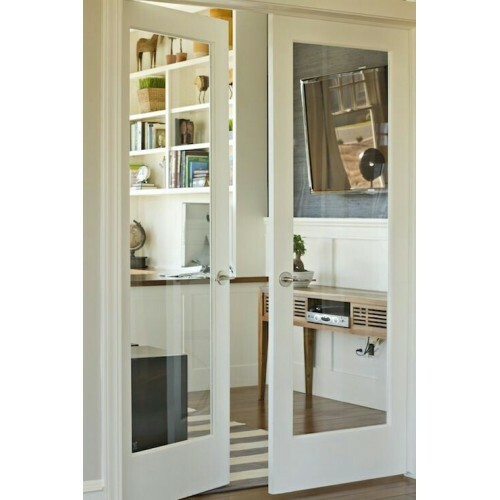 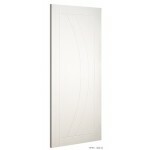 Seadec White primed doors allow you create a relaxing and classical finish to your home. 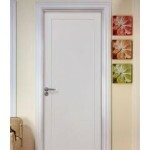 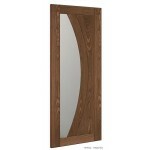 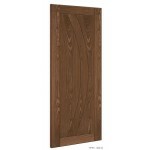 These doors have laminated solid timber stiles for stability and MDF cover panels for a smooth consistent finish. 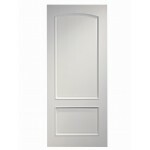 The white primed finish provides a good base for finishing coats. 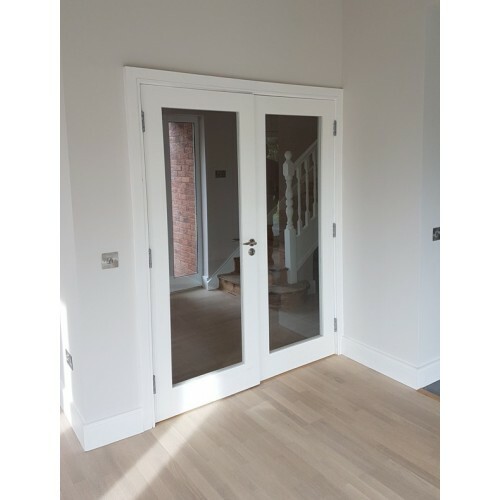 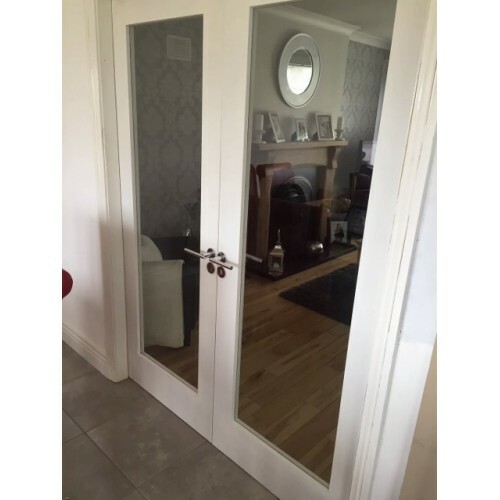 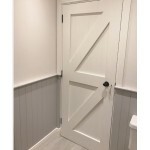 White primed engineered doors achieve a smoother finish than traditional timber doors and eliminate the transfer of wood grain. We Deliver throughout Ireland and the UK. 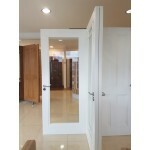 Showroom in Tramore: Unit 4 Riverstown Business Park, Tramore Co Waterford - 051 391821. 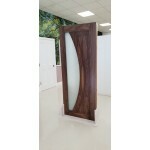 Showroom in Clonmel: Unit 12A Ardgaoithe Business Park, Cashel Rd Clonmel, Co Tipperary - 052 6121536.